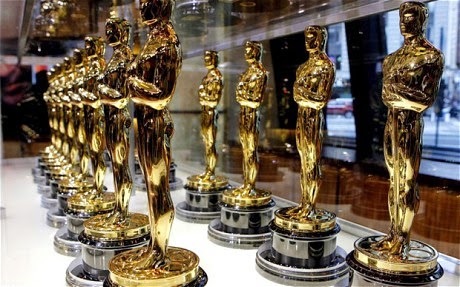 With the 87th Academy Awards telecast just one week away, I thought I'd go ahead and get out my rundown of most of the categories. This year marks my twentieth go round with the Oscars. The first one I remember aired in 1995, for the year in movies, 1994. "Pulp Fiction" and "Forrest Gump," two movies that I still cherish to this day. Of course, I never saw "Pulp Fiction" until years later. At ten, my Mom wasn't ready to let me watch something quite that violent. But, man, do I remember that show. David Letterman hosted. The famous "Uma"/"Oprah" bit and whatnot. Tom Hanks won the Best Actor Oscar for the second time in two years. I became obsessed with movie montages. In fact, when I think about the Academy Awards telecast, that's what I see. A movie montage of movie montages, laughs, nice dresses and tuxes, good times. This year's ceremony is poised to be a winner with Neil Patrick Harris at the helm. I feel like, really there's not a lot missing here. 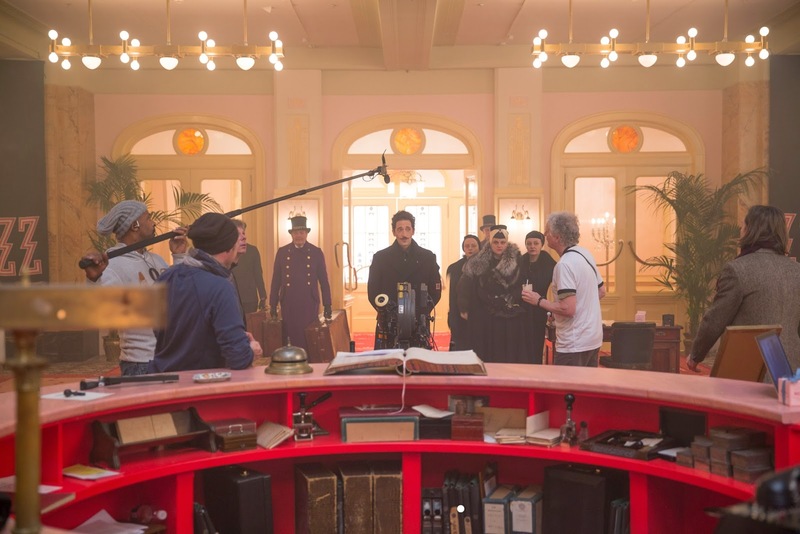 I think Ava DuVernay could easily have been nominated for Best Director in the place of Bennett Miller, and, having recently re-watched "The Grand Budapest Hotel," which leads (tied with "Birdman") the pack with 9 nominations, I have just one question: Where is Ralph Fiennes? Anyway, I'm excited to see who ends up winning big. I think, by now, it's pretty certain that Richard Linklater's "Boyhood" is destined to win here. It's a fine movie that I enjoyed, for the most part. I'm not quite certain about all the massive praise this movie has received critically. It's at the bottom of this list for me. "Birdman" is most likely in second and may very well sneak in and grab this thing up. 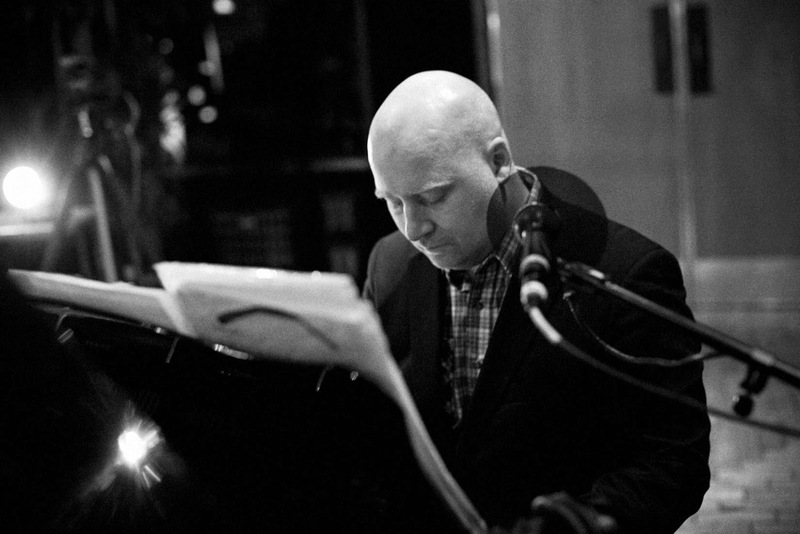 But with the DGA win, it's looking like "Birdman" will get its director and cinematographer. I love that "Whiplash" is here, but it doesn't have a chance. I'm just glad it made the nominees. It is a fierce piece of filmmaking. "The Imitation Game", "Selma", and "The Theory of Everything" are pretty much in the same boat. Powerful movies, but they just don't have the steam. "American Sniper" and "The Grand Budapest Hotel" are the dark horses here. Both landed an abundance of nominations with "Budapest" on nearly every Top Ten List and Awards Ballot all year. 8. "The Theory of Everything"
3. "The Grand Budapest Hotel"
1. "Birdman" or (The Unexpected Virtue of Ignorance)"
Let's get one thing straight: the "best director" on this list is Iñárritu. My favorite director on this list is Wes Anderson. Both of those gentleman truly deserve to be on this list. I can't say that for the rest. Here'e the deal, though: this one's between Linklater and Iñárritu. There is no other possibility than one of these two. Linklater really didn't do much directing. His movie is straightforward and even dull as far as visuals are concerned. It's just not about that. His idea is a winner, though, and I think that's what people like. Bennett Miller shouldn't be here because he bored me to tears with his "beautiful" movie. Blah! Morton Tyldum's work was classically and technically perfect, but it's not an Oscar Winner. I have seen all of these performances. This is such an intensely close race, and the guy I think should win (Ralph Fiennes from "The Grand Budapest Hotel") isn't even on the list. If the other awards' ceremonies are any indication, then it's Redmayne vs. Keaton. 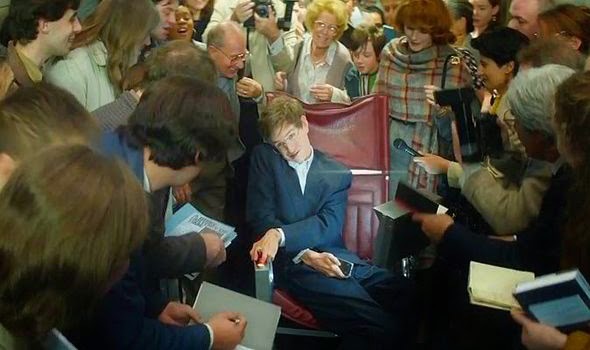 I give the slight edge right now to Redmayne, whose performance as Stephen Hawking is miraculous, despite the overt sweetness of the movie itself. Keaton's work is the stuff of legend. It's a comeback within a comeback and played to perfection. Bradley Cooper is perfect as American sniper Chris Kyle, and I would love to see him win his Oscar after three straight nominations. 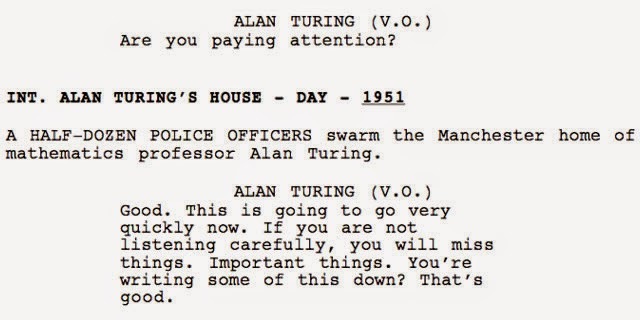 Cumberbatch was a revalation as Alan Turing. Steve Carell played John E. DuPont to a level of intense creepiness I've never seen. How to pick!? Who will win? This one is gonna be crazy! I have yet to see "Still Alice" and "Two Days, One Night," so I can't speak on those. Although from what I've been hearing, it looks like Julianne Moore is gonna take this one. I can't wait to see Cotillard's performance. Felicity Jones is adequate as Jane Hawking with a few impressive moments. Rosamund Pike is the most perfect piece of casting all year as "Amazing Amy." Her performance was awe-inducing. Finally, Reese Witherspoon carries the weight of her character's past, her pain, her problems, the whole world on her shoulders for two hours of movie and never misses once. Didn't see "The Judge" and probably won't. Mark Ruffalo was great in "Foxcatcher," but not great enough to make me like that movie. Ethan Hawke was hands down the absolute best thing about "Boyhood." I identified with his character more than any other all year. Edward Norton rocked it as method-acting Mike Shiner, like top-of-his-game good. J.K. Simmons might as well already have the gold on his mantle. His work is head and shoulders above any actor this year...period. Patty Arquette seems to be the frontrunner here. She won the Globe and is really pretty much all I've heard about in this category. I'm not a huge fan of her performance. Laura Dern was incredible in "Wild." It's a super small part that she just owned. Likewise, Keira Knightley sort of came out of nowhere and just blew me away with her work opposite Benedict Cumberbatch. Emma Stone had some great moments riffing with Keaton and Norton, and I love her. And then there's the token nomination for Streep just for showing up in a movie this year. Yay! novel and made it work. Tough call on this one. If Speaks Picked: "Inherent Vice"
So, this is where "Nightcrawler" gets its well-deserved love, but it won't win. 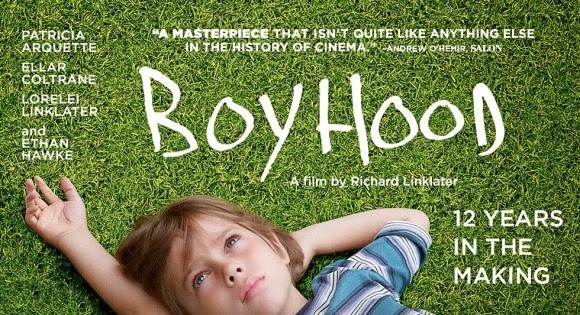 "Boyhood" is not known for its writing, thankfully. "Foxcatcher" is a sham. 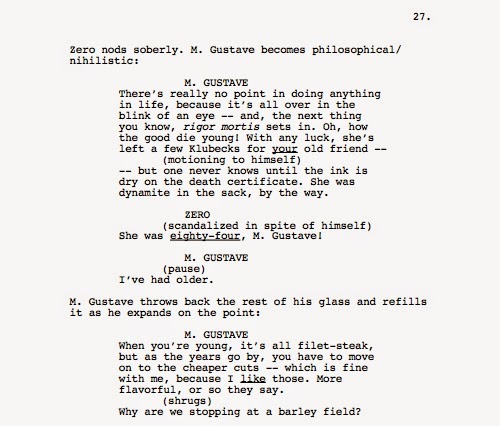 That leaves "Birdman," which won the Golden Globe but lost the BAFTA to "The Grand Budapest Hotel." I think the scale is leaning towards Wes. Finally! 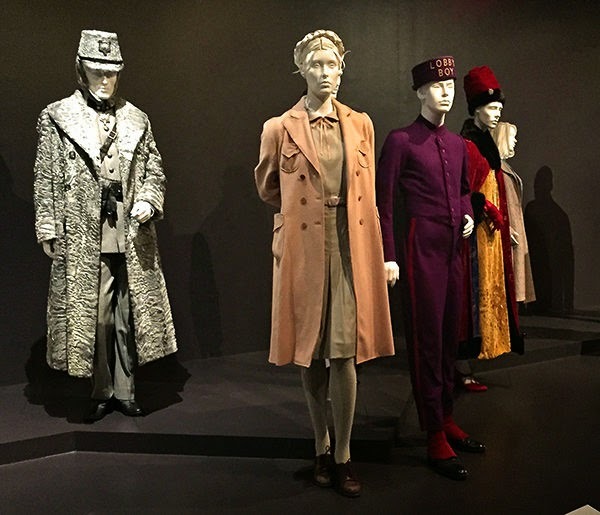 Speaks' Prediction: "The Grand Budapest Hotel"
If Speaks Picked: "The Grand Budapest Hotel"
All of these are beautiful, I'm sure. I've only seen "Birdman" and "Grand Budapest." Both great. No contest though. 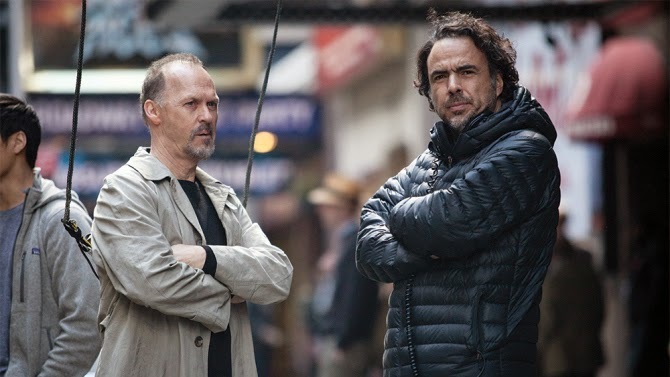 Chivo Lubezki's work on "Birdman" is unparalleled in modern cinema, and he's been building to this for years. Where is "Birdman" here? So strange. I'd say "The Imitation Game" has to be in last place here, though it's incredibly well put together as are the rest of these. "Whiplash" is a contender here, I think. It's pacing totally depends on perfect editing. The flow of shots in some of the scenes in "Grand Budapest" is just spectacular, but I think the filmed-over-12-years gimmick is gonna win here. Why didn't she edit out the last 15 minutes? If Speaks Picked: "American Sniper"
I haven't seen Mr. Turner, but I'm sure the score is lovely. Zimmer pounded and banged on some stuff pretty good, but the sound design is what I remember, not the score, except for the docking scene. That was boss. "The Theory of Everything" has a beautiful score, and I think takes it because Desplat is canceling himself out. Speaks' Prediction: "The Theory of Everything"
If Speaks Picked: "The Theory of Everything"
Nobody is beating "Grand Budapest" here. Nobody. I haven't seen the bottom three on this list. The obvious choice is "Grand Budapest" anyway. I just want "Inherent Vice" to win everything it's nominated for. The costumes were good. 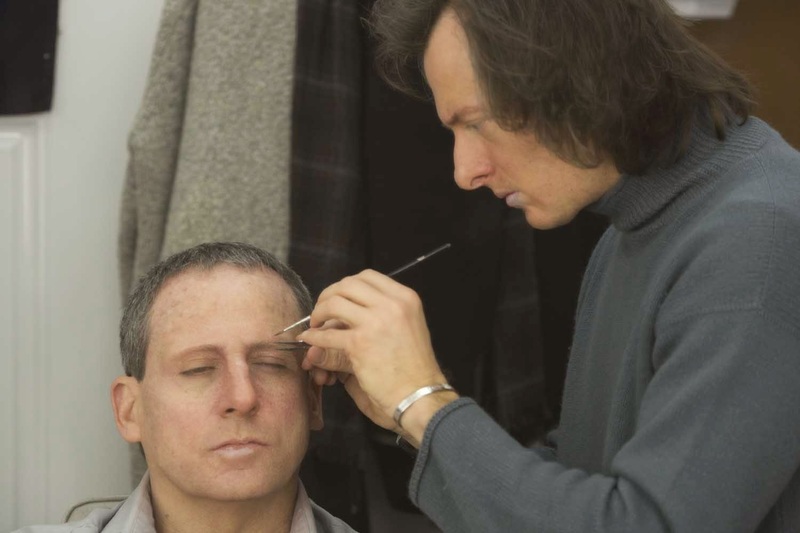 You can't beat that prosthetic nose on Carell, nor can you beat the ape chin worn by Channing Tatum. 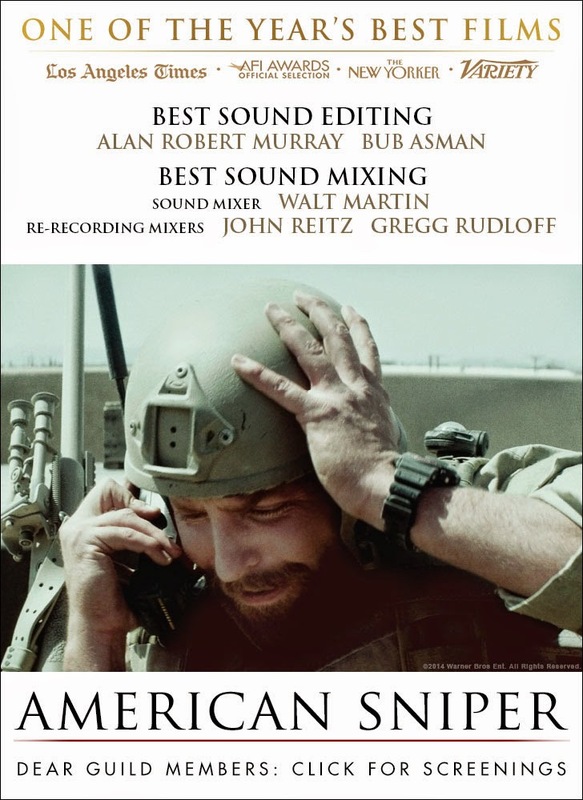 The feat of making "Birdman" has to rely on perfect sound editing, but the perfection in sound design created by the team on "American Sniper" is so memorable to me. 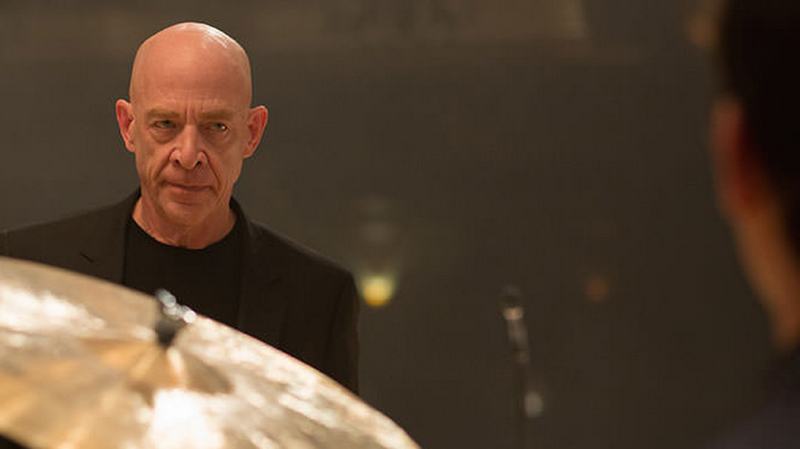 Because of the musical angle, "Whiplash" has a strong chance here. "Interstellar" honestly should've sounded better. "American Sniper" is a close second place. 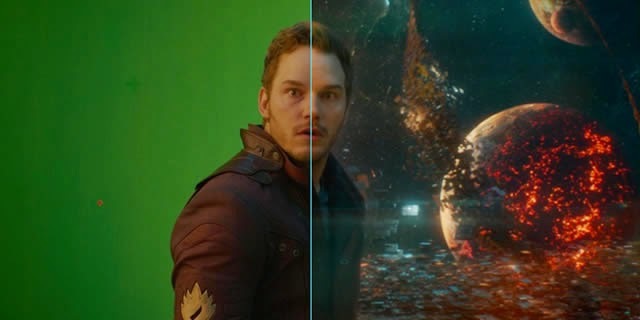 Speaks' Prediction: "Guardians of the Galaxy"
If Speaks Picked: "X-Men: Days of Future Past"
If Speaks Picked: "Glory" from "Selma"
*Note: You have noticed that several categories are not mentioned. That's because I have seen none of the nominees in Animated Feature, Documentary Feature, Live Action Short, Animated Short, Documentary Short Subject. Speaks won't speak on what he knows not. I'm pretty much right with you on almost all of these. I'm iffy on a couple, because I think Birdman could have a mini sweep of sorts. It did take PGA, DGA and SAG, and that's a powerful combo that usually results in a Best Picture win. 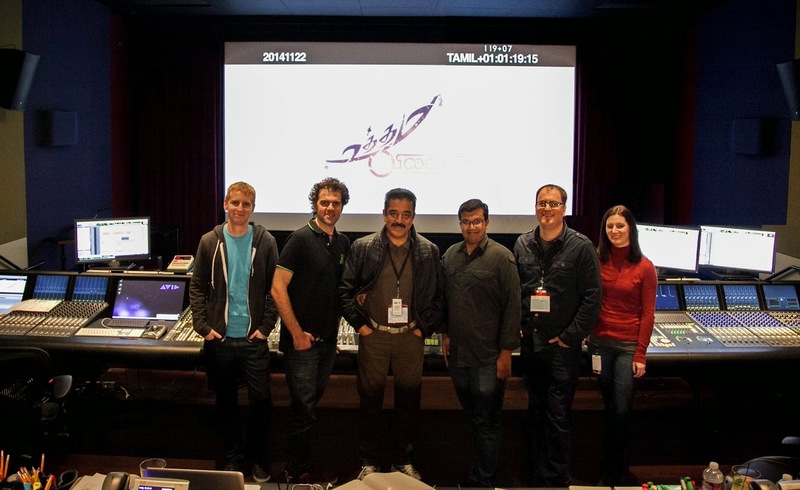 It also just won CAS over the weekend, so it could very well take Sound Editing as well. 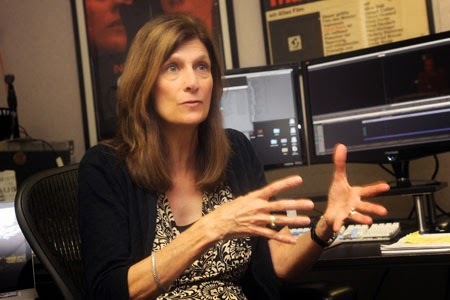 AND, if it takes Picture, Director, Sound Editing...it could also take Screenplay AND Actor, since it's easily in second place, edging into first, in both those categories too. I have so many doubts! I know man. The Best Actor race is what has me in a conundrum. I feel like Redmayne may actually have the more Oscar-y performance. Really still rooting for Keaton, even though (and I know you don't care for him) I was most moved by Bradley Cooper in American Sniper. Dude did work for that role and nailed it. Great post! I am still working my way through the Epic Movies of 2014. :-) I'm hoping to see Birdman tonight. I am most excited about Whiplash. Thanks! Both great flicks! All the best on your 2014 ventures! 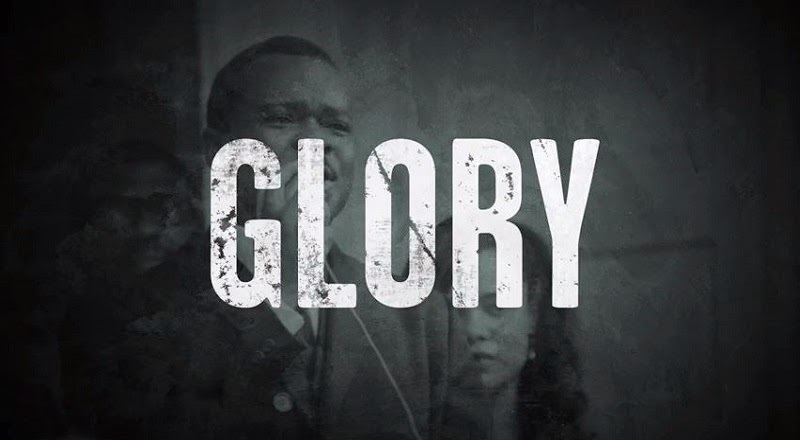 Best Original Song - "Glory" from "Selma"
So, I agree with you on every one except for Best Actor. I thought Michael Keaton's performance slightly edges out Eddie Redmayne's. Nice! I actually prefer Keaton as well, but it's a close race. I think Oscars going to go Redmayne. Thanks for stopping by!